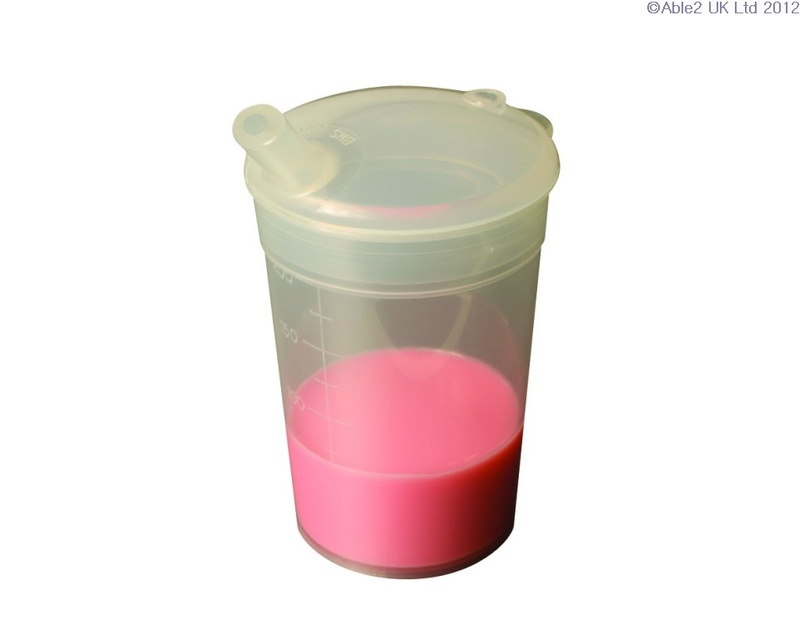 These feeding cups are accompanied with 2 spouted lids. One spout is wide and the other is narrow. There are two types of cups to choose from, one with wings (handles) or one without. . Holds 200ml. Household dishwasher safe.